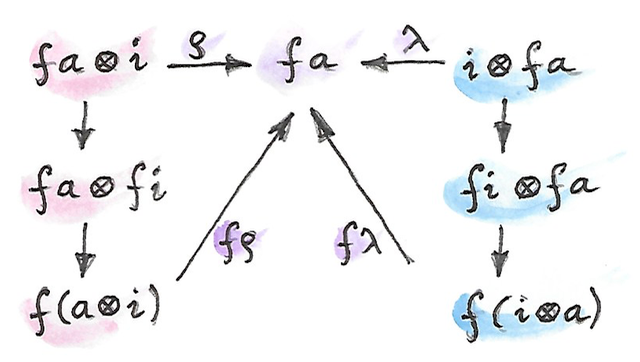 In this post I’ll discuss different equivalent categorical definitions of the applicative functor. I’ll start with a lax closed functor, then move to a lax monoidal functor, and show the equivalence of the two definitions. 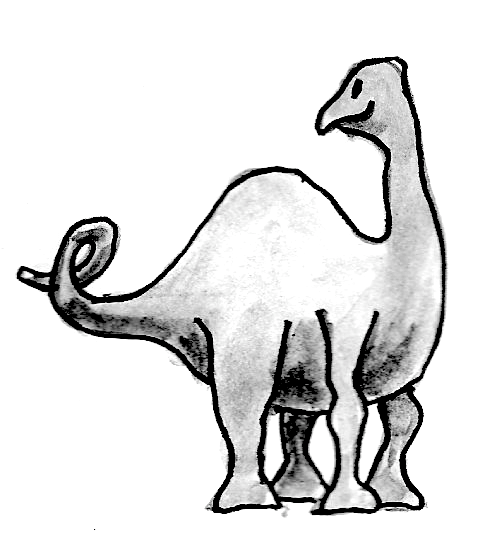 Then I’ll introduce the calculus of ends and show that the third definition of the applicative functor as a monoid in a suitable functor category equipped with Day convolution is equivalent to the previous ones. At first sight it doesn’t seem to involve a monoidal structure. 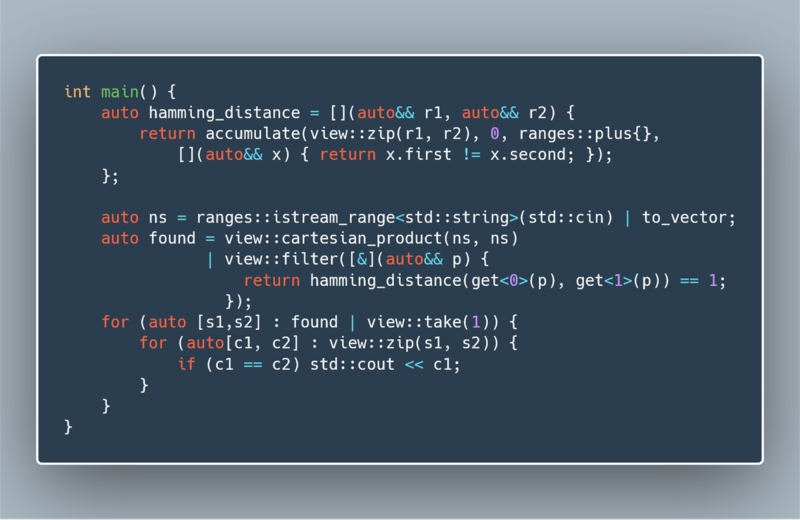 It looks more like preserving function arrows (I added some redundant parentheses to suggest this interpretation). To distinguish between sets of morphisms and function objects (they are the same thing in Set), I will temporarily use double arrows for function objects. 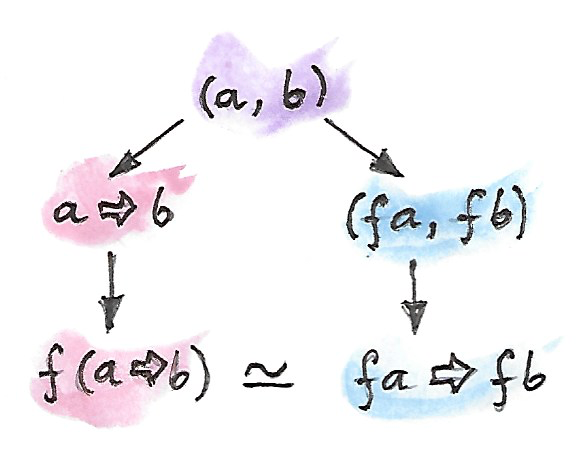 We can take a functor f and act with it on the function object a=>b in the category C. We get an object f (a=>b) in D. Or we can map the two objects a and b from C to D and then construct the function object in D: f a => f b.
What’s the unit object? Normally, this is the unit with respect to the same product that was used to define the function object using the adjunction. I’m saying “normally,” because it’s possible to define a closed category without a product. Note: The two arrows and the two is are defined with respect to two different products. The first isomorphism must be natural in both a and b. Also, to complete the picture, there are some diagrams that must commute. This looks almost like the definition of Applicative, except for one problem: how can we recover the natural transformation we call pure from a single morphism i -> f i. Think of c as the context in which the computation f a is performed. Strength means that we can use this external context inside the computation. Strength is necessary if you’re starting with a lax closed (or monoidal — see the next section) endofunctor in an arbitrary closed (or monoidal) category and you want to derive pure within that category — not after you restrict it to Set. We recover the whole natural transformation from a single value. 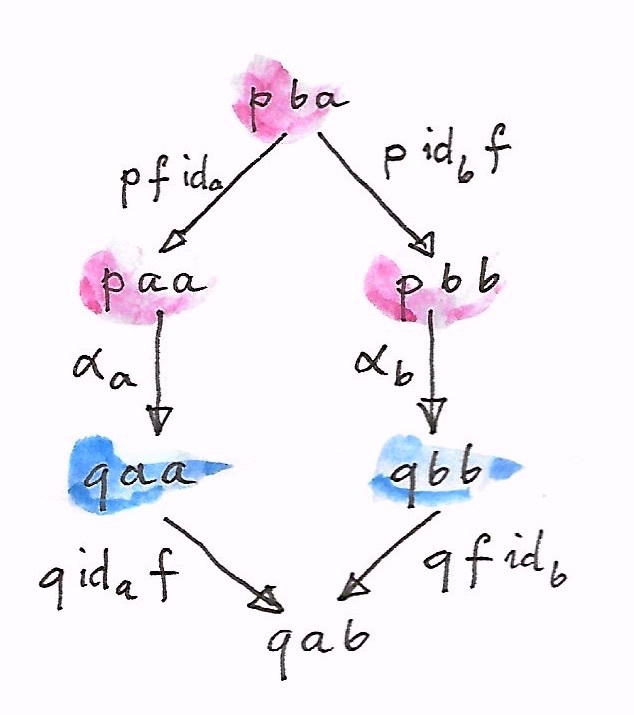 The advantage of this derivation is that it generalizes beyond endofunctors and it doesn’t require strength. As we’ll see later, it also ties nicely with the Day-convolution definition of applicative. 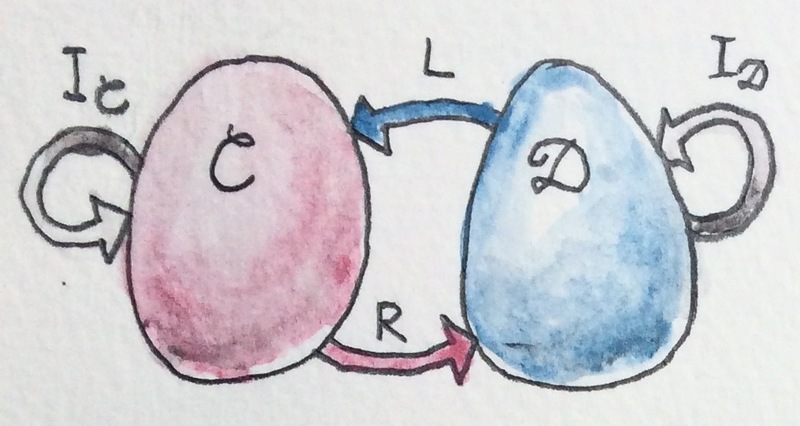 The Yoneda lemma only works for Set-valued functors, but so does Day convolution (there are enriched versions of both Yoneda and Day convolution, but I’m not going to discuss them here). where 1 is the singleton set and i is the unit object in C.
The importance of a categorical definition is that it comes with additional identities or “axioms.” A lax closed functor must be compatible with the structure of both categories. I will not go into details here, because we are really only interested in closed categories that are monoidal, where these axioms are easier to express. This definition is equivalent to our previous definition of a closed functor. 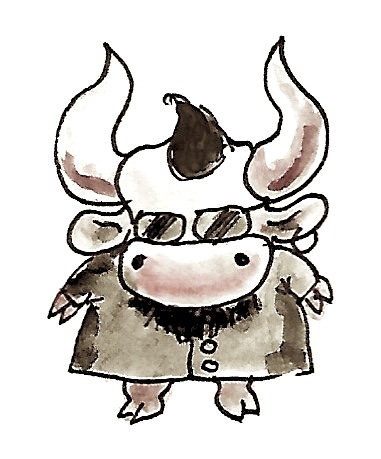 That’s because, as we’ve seen, a function object in a monoidal category is defined in terms of a product. We can show the equivalence in a more general categorical setting. Notice that the products and units on either side of the two mappings are from different categories. 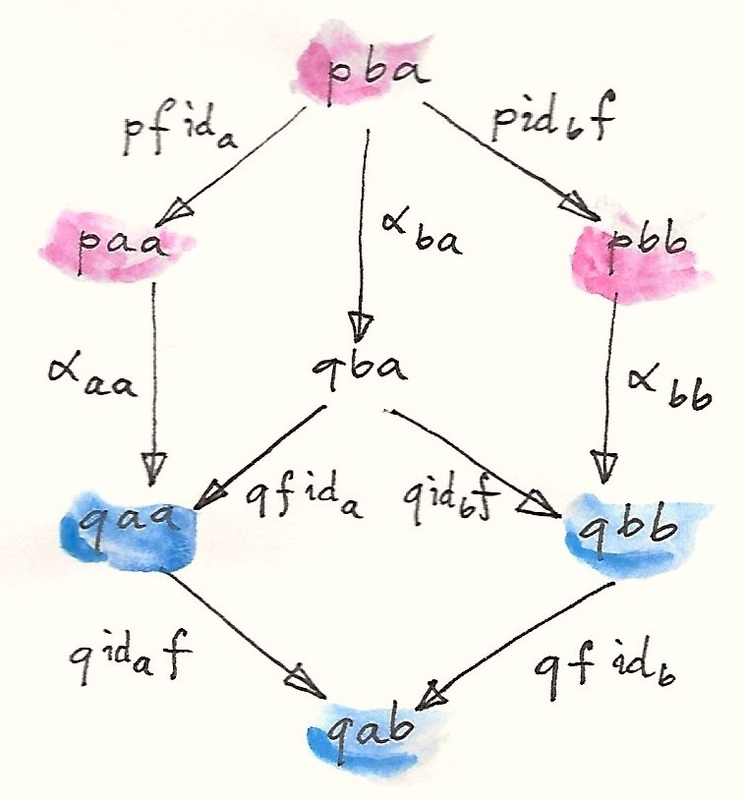 A (lax-) monoidal functor must also preserve associativity and unit laws. These two should be equivalent under the associator in C.
and (2) a choice of an element of the set f i (a function from 1 to f i picks an element from that set). 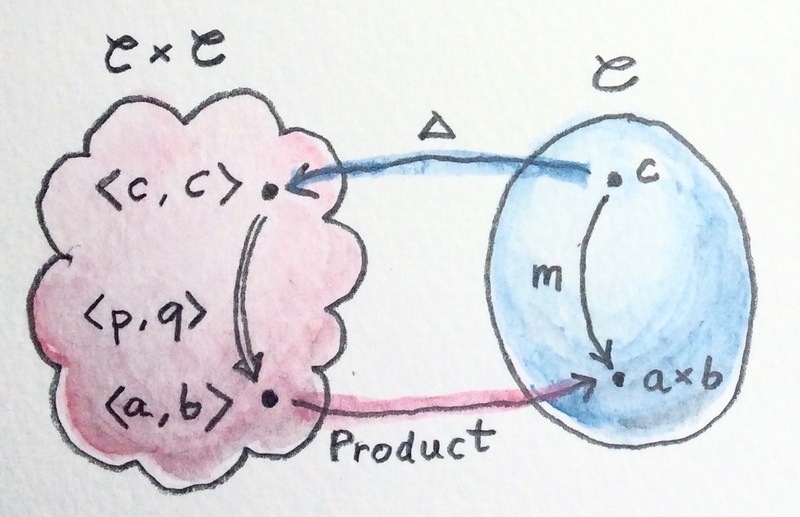 We need the target category to be Set because we want to be able to use the Yoneda lemma to show equivalence with the standard definition of applicative. I’ll come back to this point later. There is yet another presentation of applicatives using Day convolution. But before we get there, we need a little refresher on calculus. which is a generalization of the continuation passing transform. It is a bifunctor in that category (read, it can be used to lift natural transformations). 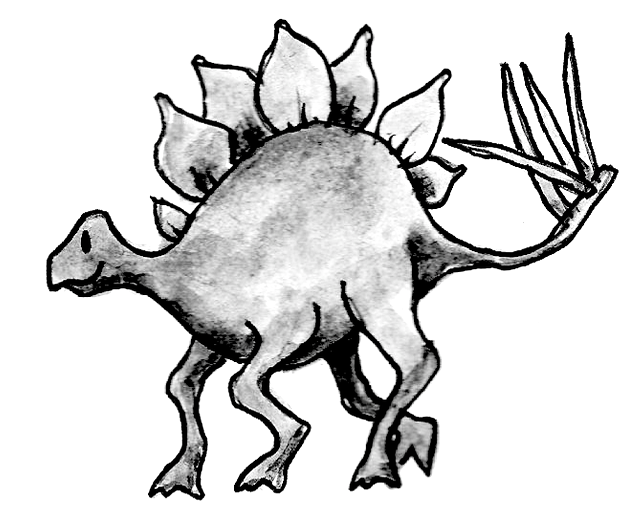 It’s associative and symmetric up to isomorphism. 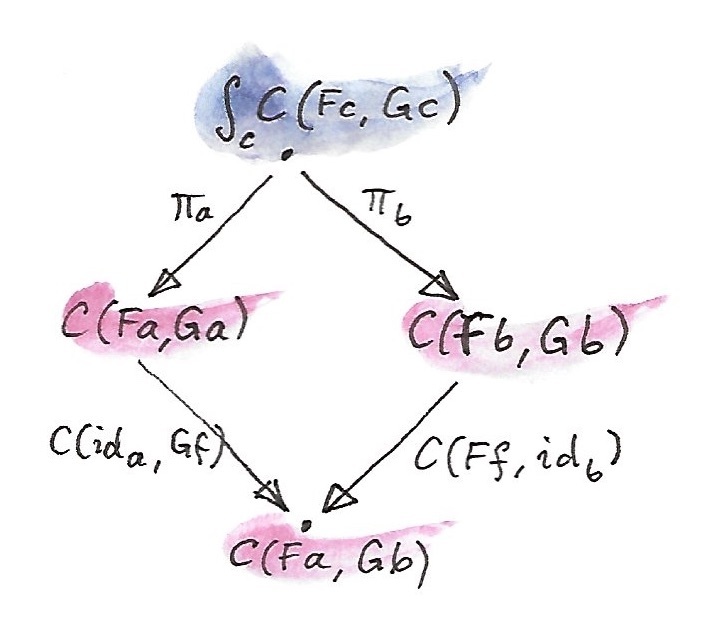 It also has a unit — the hom-functor C(i, -), where i is the monoidal unit in C. In other words, Day convolution imbues the category [C, Set] with monoidal structure. Let’s verify the unit laws. Covariant Yoneda lets us “integrate over y” to get the desired g a. The same method works for the right unit law. 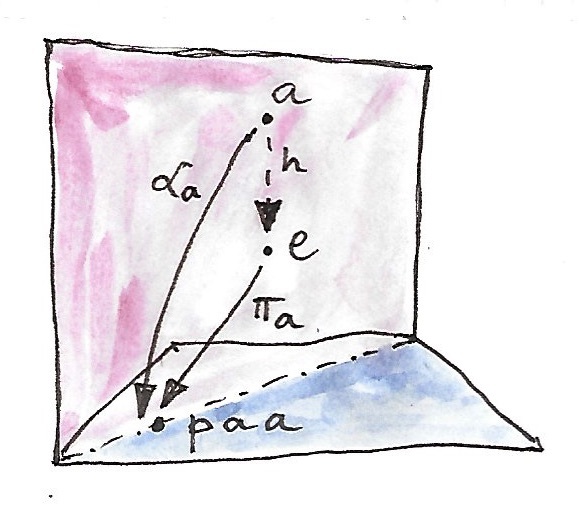 satisfying the laws of associativity and unitality. 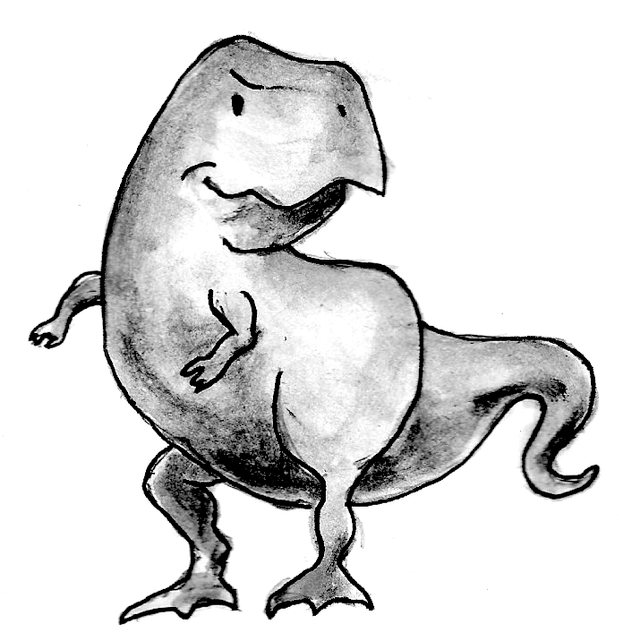 It turns out that so defined monoid is equivalent to a lax monoidal functor. This was shown by Rivas and Jaskelioff. The following derivation is due to Bob Atkey. 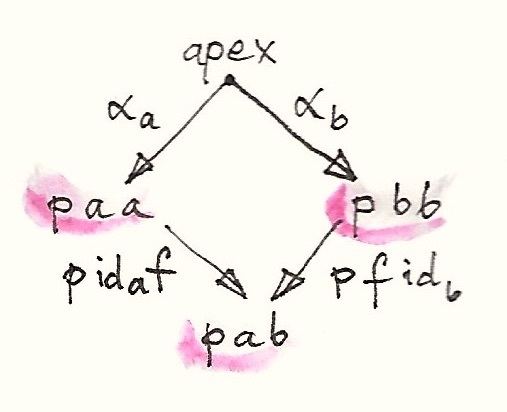 You may recognize this as a set of natural transformations that define a lax monoidal functor. We have established a one-to-one correspondence between these natural transformations and the ones defining monoidal multiplication using Day convolution. and vice versa. The two definitions are equivalent. 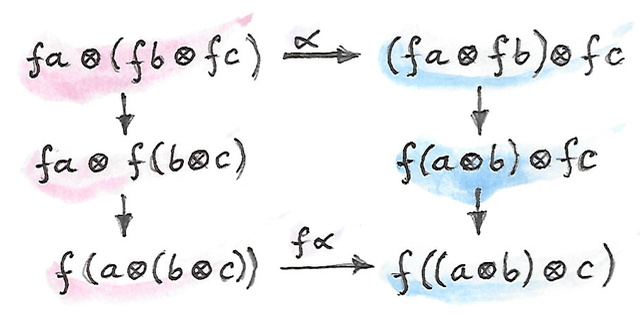 So, strictly speaking, the Haskell definition of Applicative mixes the elements of the lax closed functor and the monoidal unit under Day convolution. I’m grateful to Mauro Jaskelioff and Exequiel Rivas for correspondence and to Bob Atkey, Dimitri Chikhladze, and Make Shulman for answering my questions on Math Overflow.